The Dignity Act was signed into law on September 13, 2010 and takes effect on July 1, 2012. This legislation amended State Education Law by creating a new Article 2 – Dignity for All Students. The Dignity Act also amended Section 801-a of New York State Education Law regarding instruction in civility, citizenship, and character education by expanding the concepts of tolerance, respect for others and dignity to include: an awareness and sensitivity in the relations of people, including but not limited to, different races, weights, national origins, ethnic groups, religions, religious practices, mental or physical abilities, sexual orientations, gender identity or expression, and sexes. The Dignity Act further amended Section 2801 of the Education Law by requiring Boards of Education to include language addressing The Dignity Act in their codes of conduct. Additionally, under the Dignity Act, schools will be responsible for collecting and reporting data regarding material incidents of discrimination and harassment by using the annual summary of violent and disruptive incidents form. The Hancock Central School District Board of Education and Administrative staff are diligently working to update policies, handbooks, and procedures that are impacted by the Dignity Act. We are committed to providing a caring, safe, and nurturing educational environment where our children can thrive! Please review the accompanying fact sheet. Do not hesitate to contact the middle/high school office at 637-1305 if you have questions. In response to the DASA, Hancock Central School will be implementing the Olweus Bullying Prevention Program! The Hancock Central School District cares about the safety and well-being of our students. We want to make sure each school in the district provides a comfortable place for students to learn. 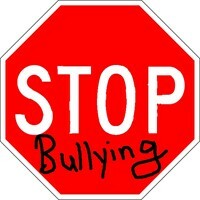 In order to make this happen, we are going to use a program called The Olweus Bullying Prevention Program. 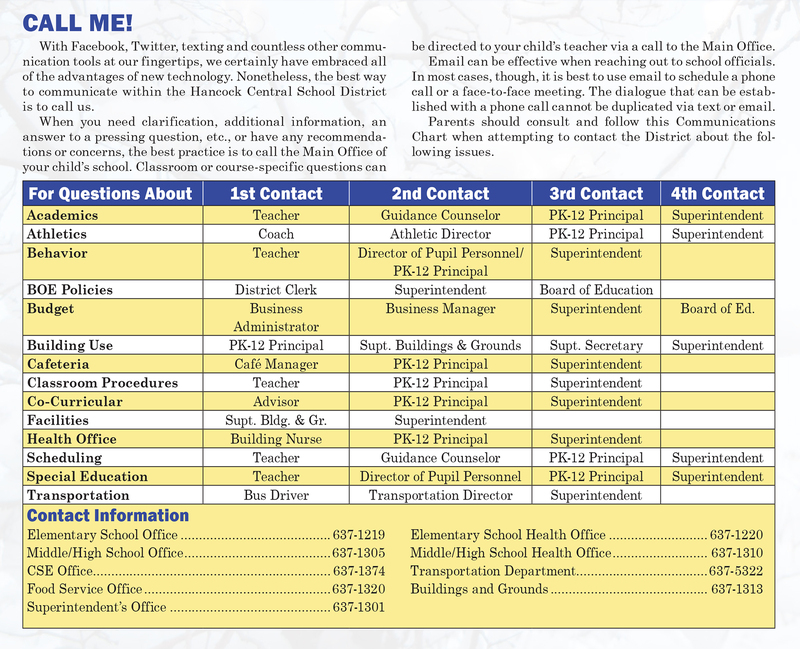 Here you can download our Bullying Reporting Form and send it anonymously to the attention of Principal Darling, via school drop off or by e-mailing it to DDarling@hancock.stier.org Please contact us should you have any questions.